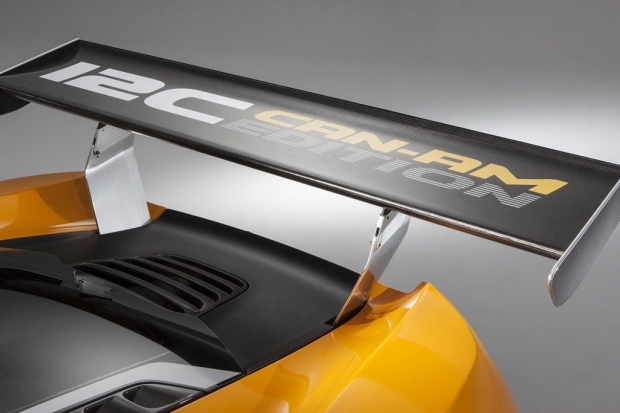 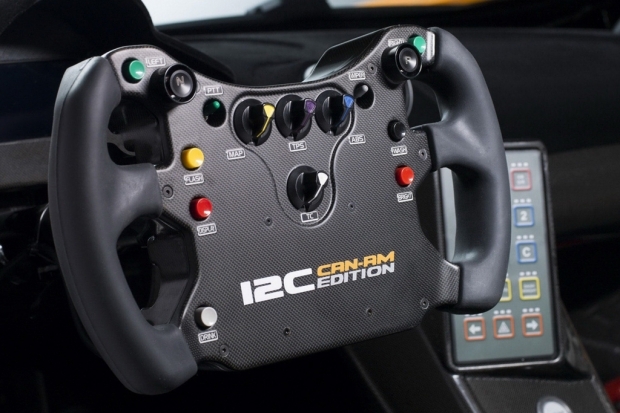 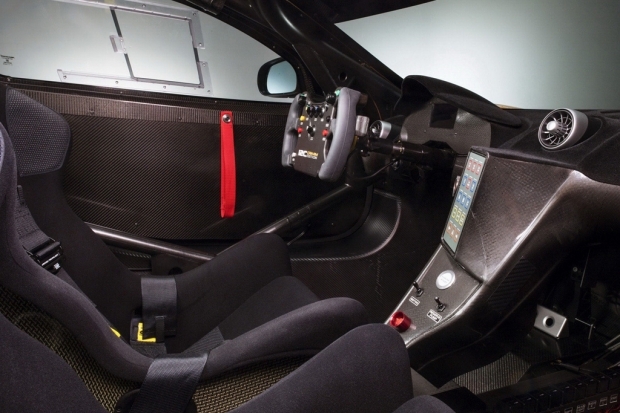 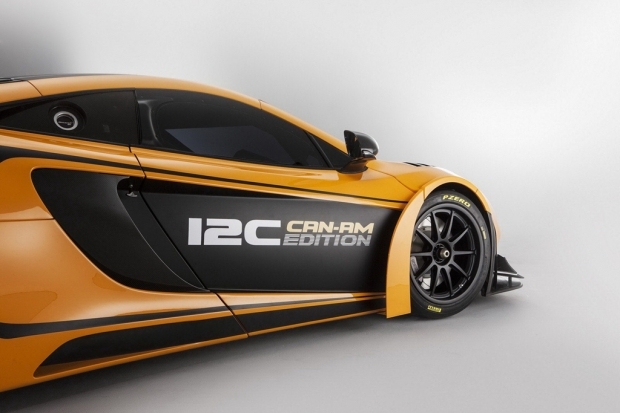 McLaren has announced that the MP4-12C Can-Am GT will now be put into limited production. 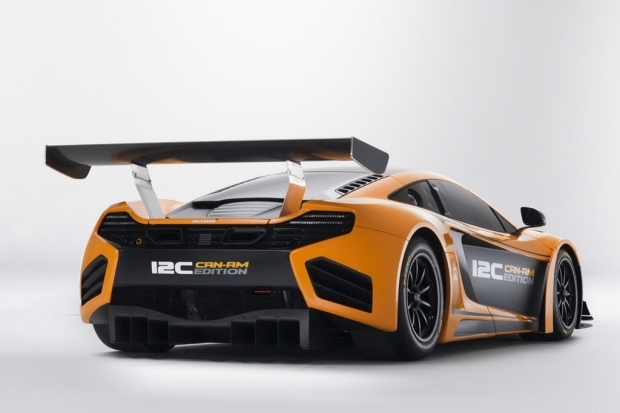 The engine boasts a unique calibration that, when coupled with the optimized cooling system, will pump out 630 Bhp, unfortunatley this beast will not be available for road use and will be regelated to just track use. 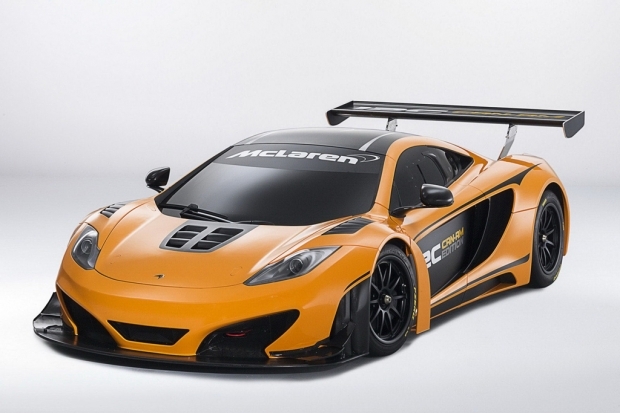 There will be just 30 of these put into production with a price tag of £375,000.